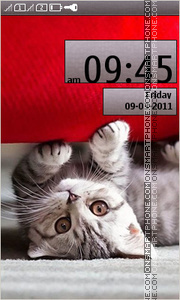 New kitten theme for cell phones. 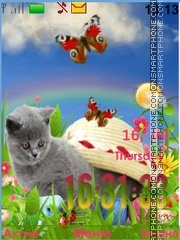 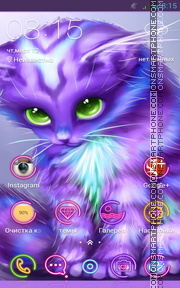 Theme for Nokia phone with kitty wallpaper. 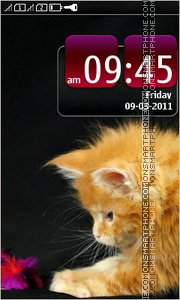 Theme for Nokia with little kitten. 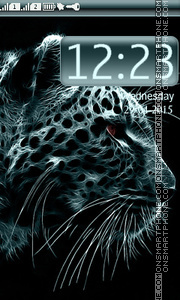 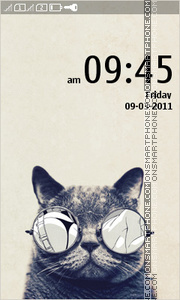 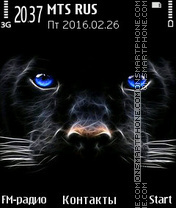 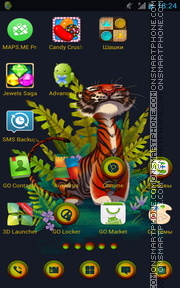 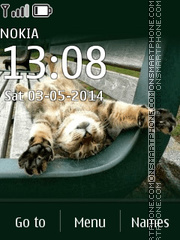 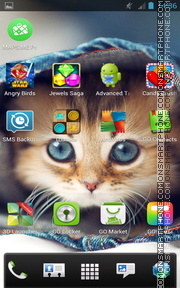 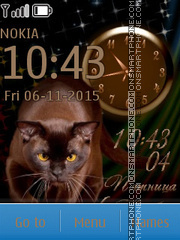 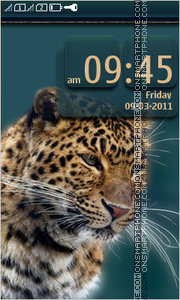 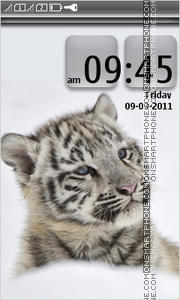 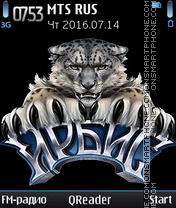 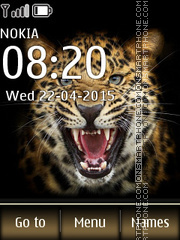 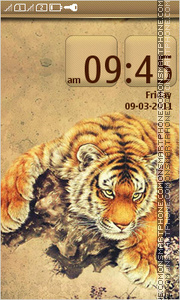 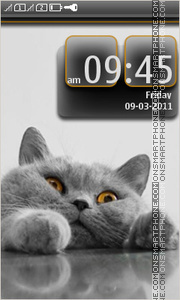 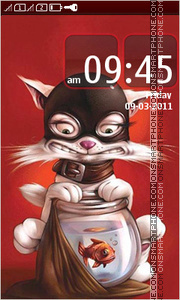 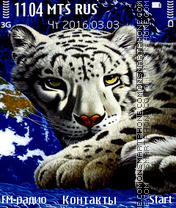 Good designed free cat Nokia S40 240x320 theme.